Love should be taken seriously. And what better date to celebrate it than Valentine’s Day? 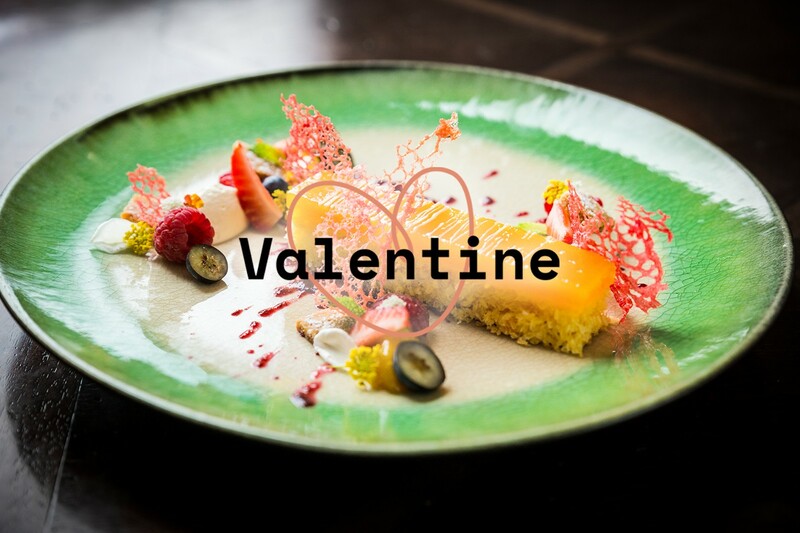 To make this day beyond romantic, Supper Stars offers you a special dinner for two, in the privacy and comfort of your home (and very close to your bedroom), prepared by a Chef exclusively for you and your valentine.